The autonomous foreign exchange (forex) market- Investors and Exporters (I&E) Window hit a daily transactions’ value of $1.4 billion at the weekend, riding on increased confidence over Nigeria’s resurging external reserves. The development has also seen the apex bank reduce its level of weekly interventions in the forex market without causing the shortage of supply, as only one auction worth $210 million across all segments was recorded last week. The activity level in I&E Window is an improvement of 162.3 percent ($876.1 million) from $540 million recorded in the previous week. The apex bank had last week, announced a $46 billion mark in reserves’ accretion, after beginning the year at $39 billion, riding on stable production and the international price of crude oil and effective allocation of the scarce resources by CBN. Besides, the benefits of the capital control policy, particularly from the agriculture sector have been assessed to be trickling, causing a drop in foreign exchange allocation for the importation of items, as they are now produced in part or whole in the country. Against this backdrop, rates have remained stable, trading within a tight band all through the week at N362 per dollar at the parallel market; N360 at I&E Window; while the official rate was sustained at N305.80/$. Similarly, at the FMDQ OTC futures market, the total value of open contracts of the Naira settled OTC futures improved by $167.9 million in the week, indicating a five percent week-on-week expansion to $3.5 billion, compared to $3.3 billion recorded the previous week. 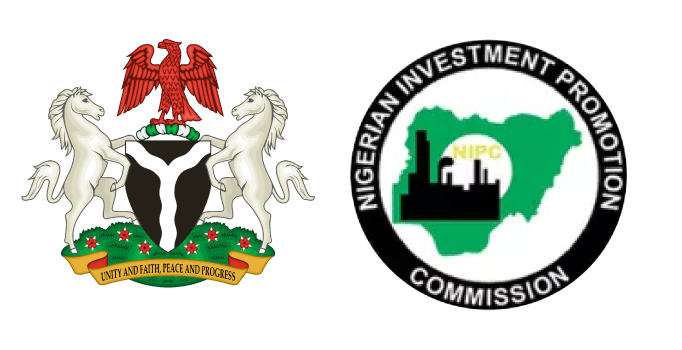 The APR-2018 instrument remained the most subscribed with a total market value of $659.9 million at the contract price of N360.59 per dollar, while the JAN-2019 instrument was the least subscribed with a total value of $47.5 million at the contract price of N362.27. The analyst at Afrinvest Securities Limited said there are expectations rates to continue to trade within tight bands on supportive CBN liquidity and autonomous forex flows this week. Meanwhile, the money market ended weekly transactions with low money in circulation, as CBN’s routine mop-up through treasury bills continued. Specifically, it offered the 87-day bill for N30 billion but sold N51 billion at 12.6 percent; 227-day bill for N70 billion, but sold N88.8 billion at 14.4 percent; and auctioned $210 million at the forex market. This caused liquidity squeeze, as rates trended higher on Friday to close at 11.8 percent and 12.9 percent, up 3.3 percentage points (ppts) and 3.8ppts week-on-week for Open Buy Back and Overnight rates respectively. “In the coming week, an Open Market Operations maturity of N227.5 billion is expected to hit the system and we expect the bullish sentiment in the T-bills market to continue as investors continue to aggressively position in the secondary market in anticipation of the slowdown in primary market auctions,” the analysts said.